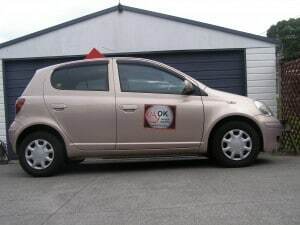 A’OK Driver Training Auckland, Driving Instructor, Driving Lessons North Shore. Dual Control late model cars. Lessons designed to meet your needs. Free door to door pick up and drop off by arrangement. Flexibility of scheduling. There is no charge for the cancellation or rescheduling of driving lessons. Free use of Driving School car for Driving Lessons and Driving Skills Assessments. Hire of Driving School car for practical driving test (conditions apply). Where does A OK Driver Training Driving School operate? 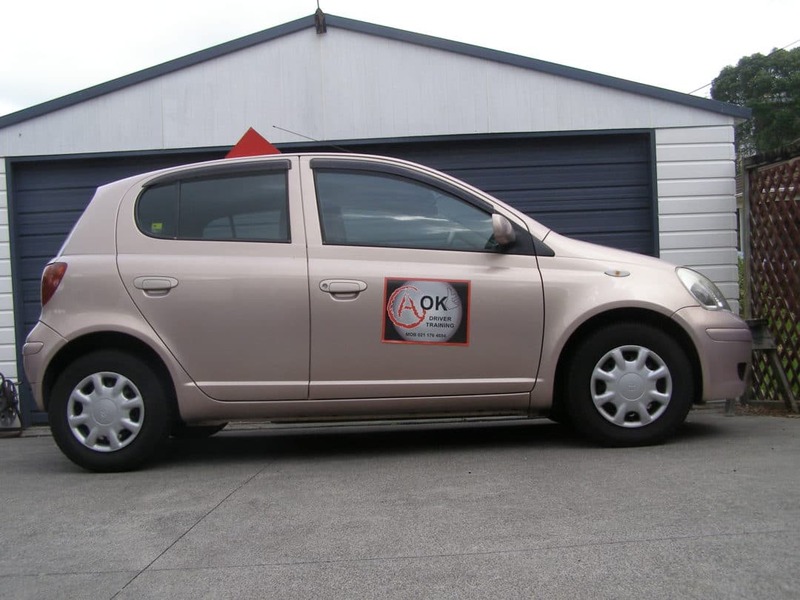 A’OK Driver Training Driving School provides Driving Lessons and Driver Training in the North Shore / Ponsonby / Central City / Parnell areas of Auckland. When is A’OK Driver Training Driving School Open for Business? I am available for Driving Lessons and Driver Training Tuesday to Saturday – times by arrangement. I am normally closed Sunday and Monday. I am available for free professional information and advice at any time. Hire of Driving School car for Practical Driving Test $65.00 per hour. One Hour driving lesson $65.00 and receive a $25 Discount on the regular price of every 5th driving lesson (a saving of $25.00). Terms and conditions apply. Above prices include free use of Driving School car and free pick up and drop off at start and completion of each driving lesson. There is no charge for the cancellation and/or rescheduling of a driving lesson. Hire of Driving School car for the Practical Driving Test – $65.00 per hour (conditions apply). Cash, Personal Cheque, Eftpos or Credit Card on completion of each driving lesson or Driving Skills Assessment. Cash, Personal Cheque, Eftpos or Credit Card on completion of each driving lesson. Cash, Personal Cheque or Online Transfer (Internet Banking) on completion of first driving lesson. Your Bonus Card must be presented on completion of each driving lesson for that lesson to count towards the $25 discount on the regular price of every 5th Driving Lesson. Your Bonus Card is not transferrable to another person. Your Bonus Card discount offer expires 1 year from date of lesson 1.